The Steelers today shored up their secondary, picking up 28-year-old cornerback Joe Haden, who was released this morning by the AFC North rival Cleveland Browns. 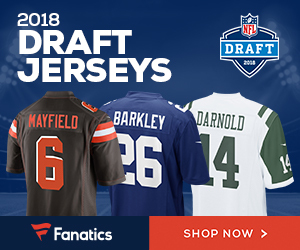 It’s a stunning move for a team that obviously feels they need help in the defensive backfield, as the team inked Haden to a three-year deal worth $27 million. Haden was set to make $11.1 million this season for the Browns, who didn’t feel the salary for the former Pro Bowl CB was worth it. Last season he tied for the team lead with the Browns with three interceptions, and had 48 tackles, 11 passes defensed and played in 15 of the teams’ 16 games as the Browns struggled to a 1-15 campaign. The defensive backfield the Steelers now looks like Haden, Artie Burns, William Gay, Ross Cockrell, Coty Sensabaugh and Cameron Sutton. One Steelers player who was excited about the pickup of Haden to the roster was Le’Veon Bell, who tweeted as such earlier today. 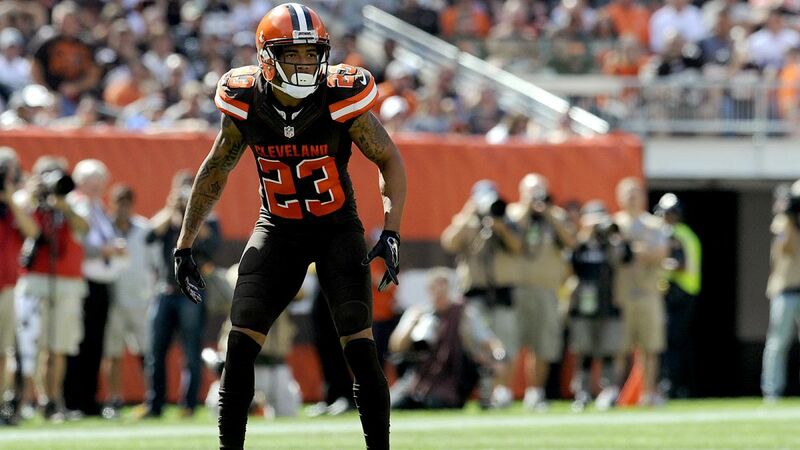 Be the first to comment on "Pittsburgh Steelers Agree to Three-Year Deal with CB Joe Haden"